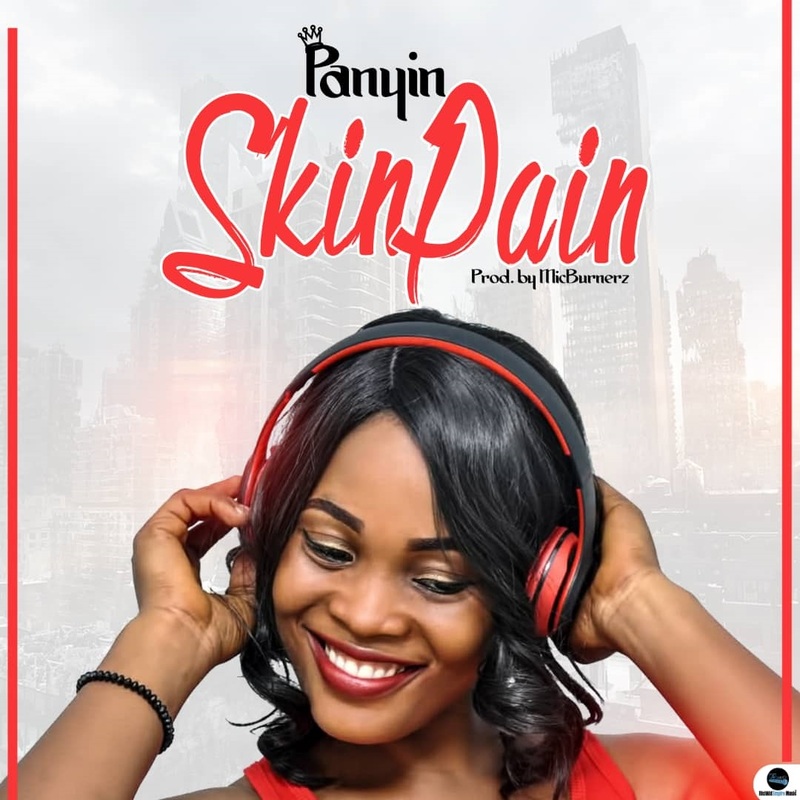 Dedicating to all the haters in your life, Ghanaian female singer Panyin throw this new high tempo tune of her’s titled “Skin Pain” to you. Production was by MicBurnerz Music. get your copy of this tune below..